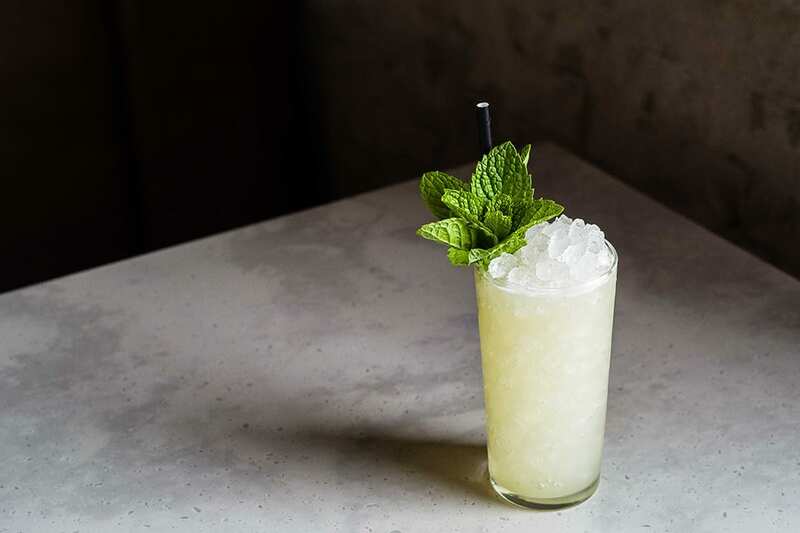 Taking inspiration from Phil Ward’s Red Ant Swizzle, this update from Fernside in San Diego splits the mezcal base with tequila to temper the smoky quality of the spirit, and adds pineapple juice to the mix for extra juiciness. Combine all ingredients in a shaker with ice and shake to chill. Strain into a Collins glass over crushed ice. Stir to combine and top with more ice as needed. Garnish. A Negroni riff with two types of Cinzano vermouth, mezcal, coffee and absinthe.